Email marketing remains the single most effective strategy for communicating and selling. Getting into the inbox and having your email opened has a dramatic impact on marketing campaigns. Employing automation, solid best practices and bottom-line focused email marketing techniques are the surest prescriptions for success. But think about your own inbox. What makes you open up one email vs another? 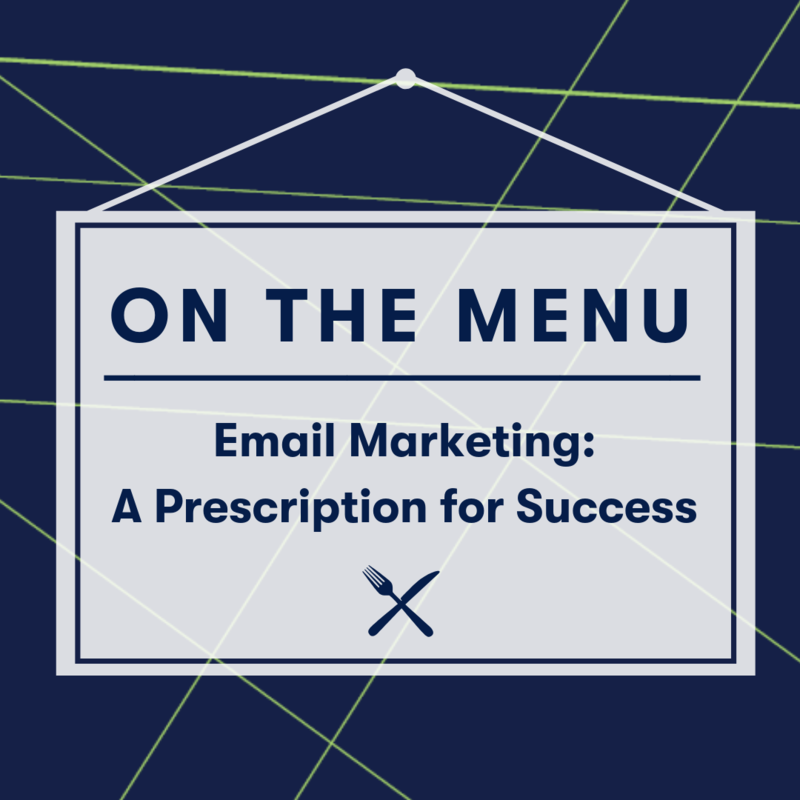 Join us on November 8th to hear from Hank Hoffmeier of iContact serve up his knowledge on all things email marketing... with a side of lunch! 11:45am | Doors open. Come on in & grab some lunch! 1:00pm | Go on back to work! At The Frontier, we are constantly growing, and hope you and your business will come along for the ride with us! We developed On the Menu as a way of helping you and your business grow to the next level. Each month, we'll offer a lunchtime workshop on a special topic related to small businesses or startups. On The Menu will be taught by a diverse group of experts from around the Triangle (some of whom started their business here at The Frontier!) in a small group setting. Our hope is that these workshops will not only be rich in content, but spark dialogue, start relationships, and make your lunch break meaningful. Did we mention there will be food? Lunch will be provided, so register early to secure your spot!